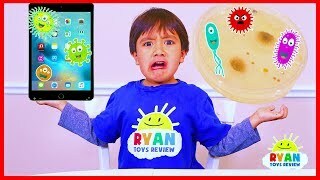 Search Results: "Amazing Science Experiments That You Can Do At Home Cool Science Experiments"
Ryan growing bacteria from his iPad! 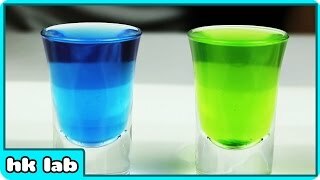 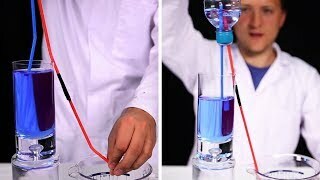 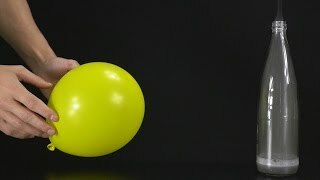 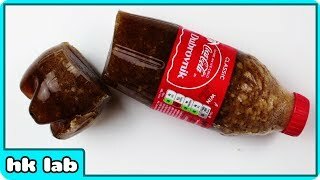 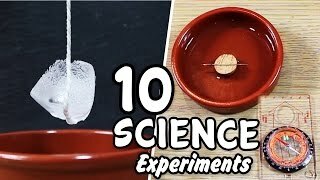 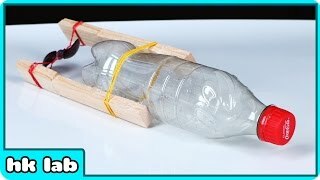 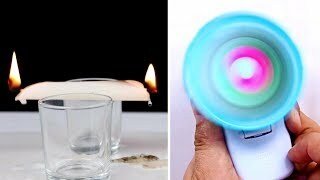 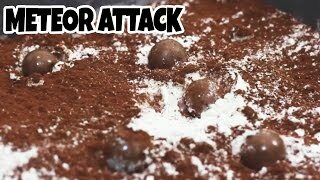 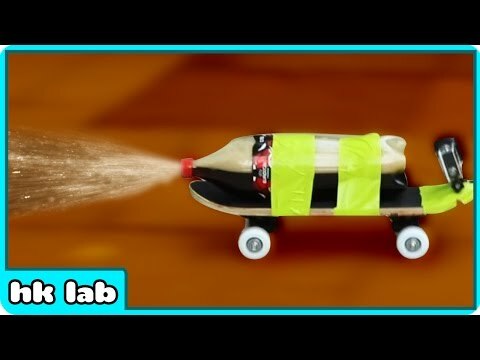 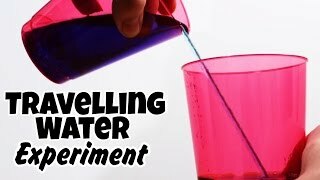 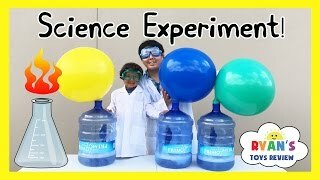 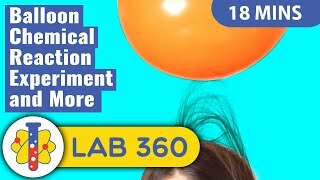 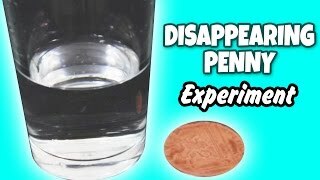 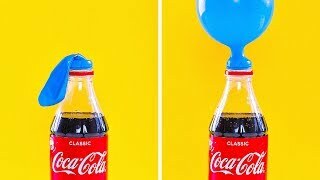 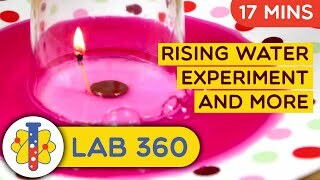 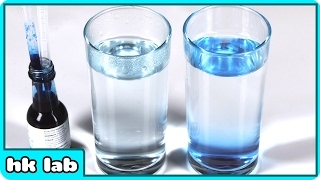 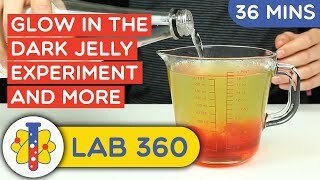 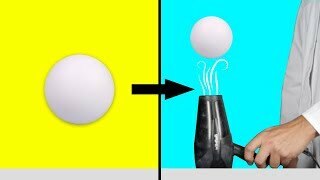 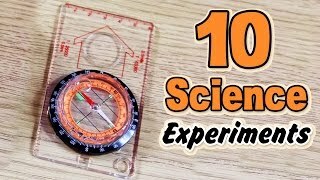 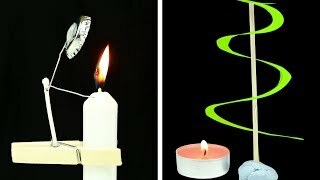 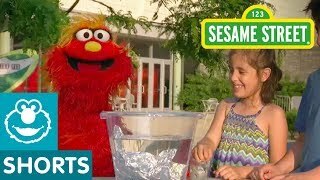 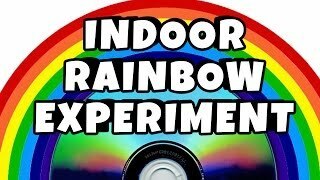 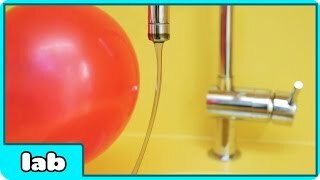 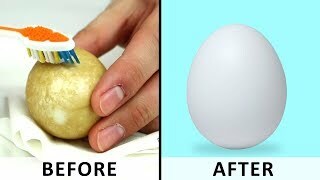 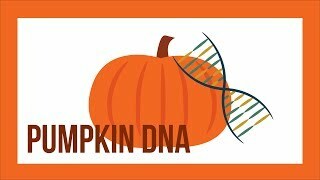 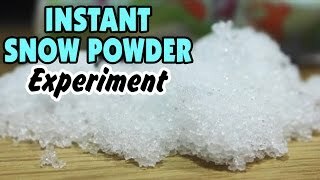 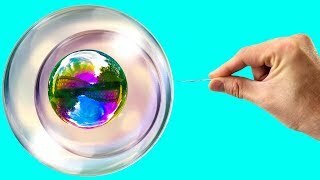 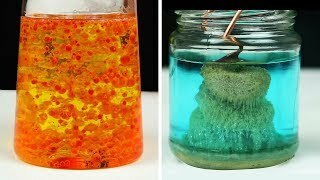 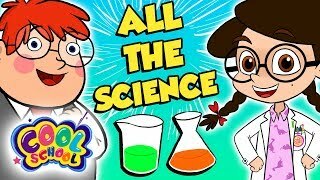 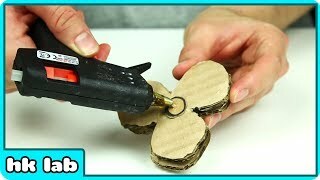 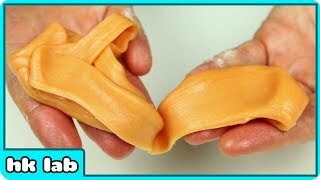 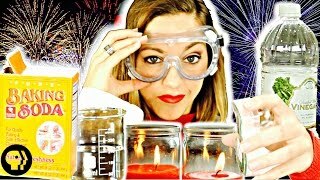 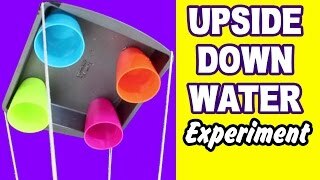 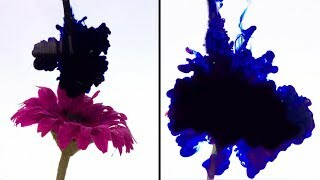 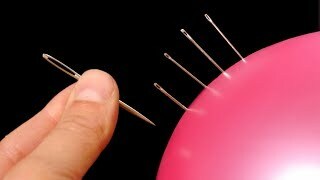 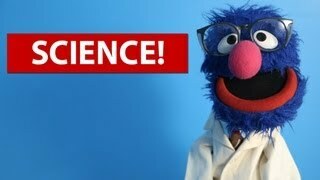 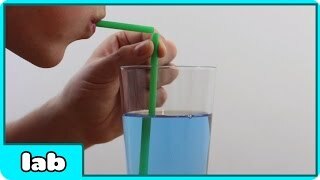 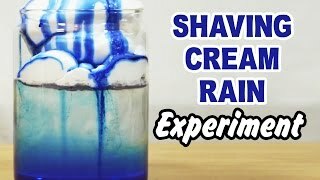 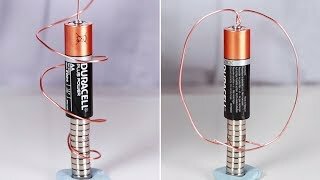 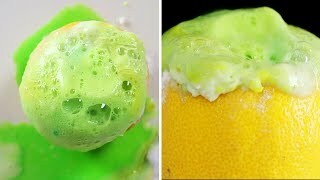 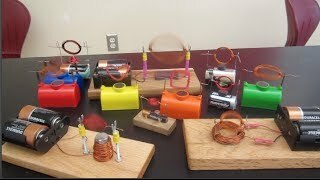 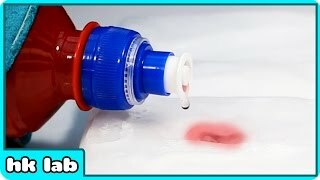 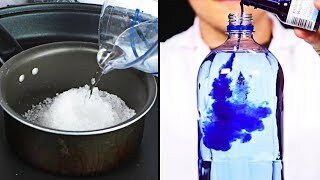 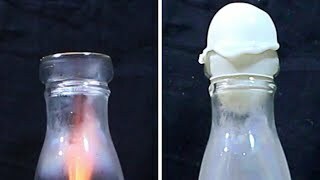 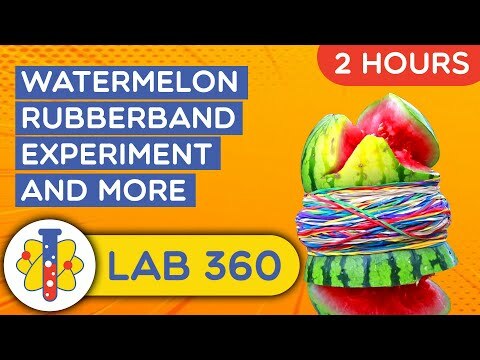 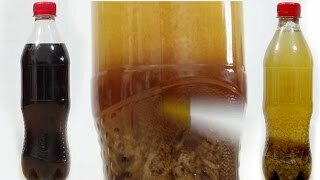 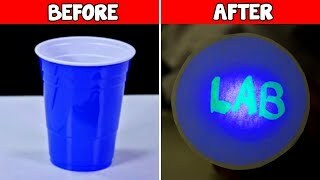 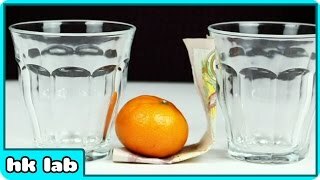 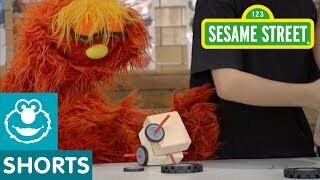 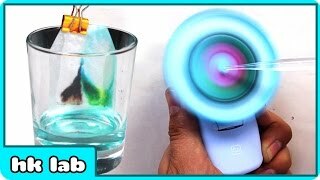 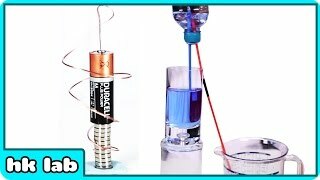 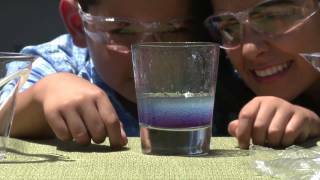 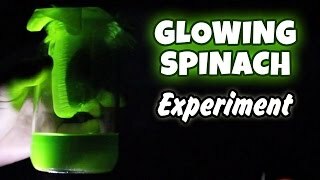 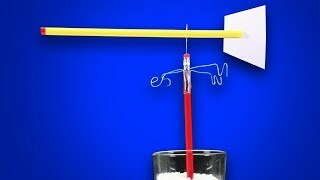 | science experiments for kids to do at home! 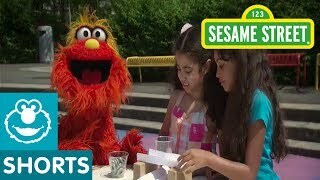 Ryan learns about the importance of washing hands from seeing bacteria from the table, toys, floor and more! 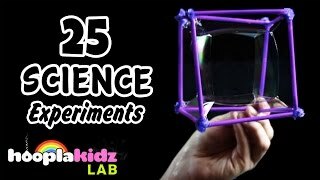 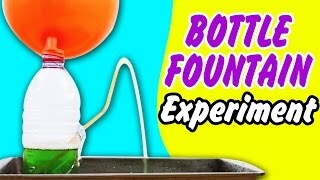 Fun kids science experiments that's educational! 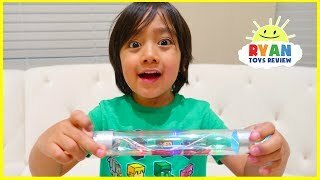 Welcome to HooplaKidzLab! 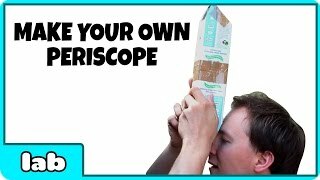 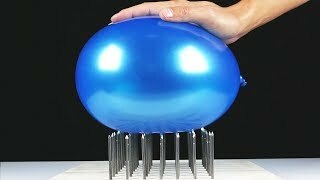 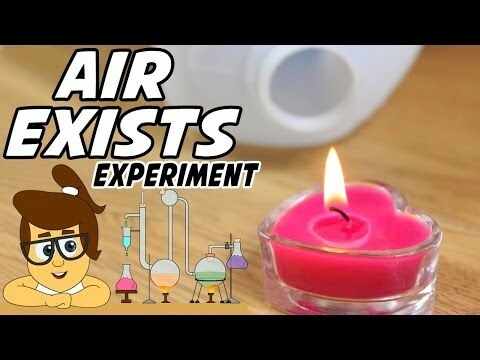 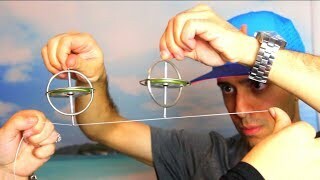 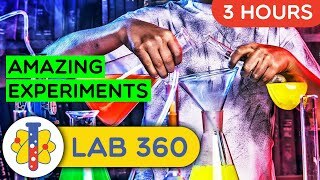 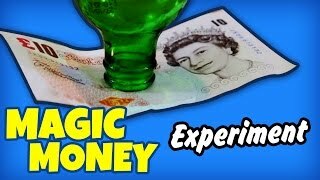 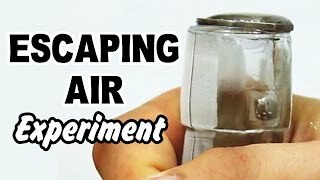 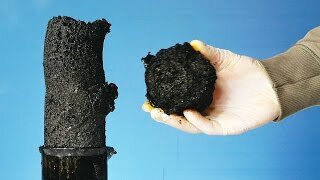 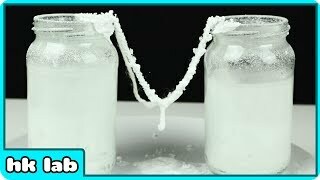 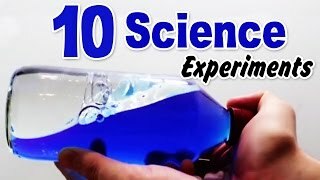 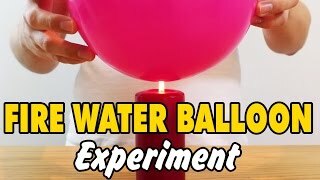 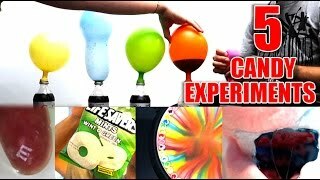 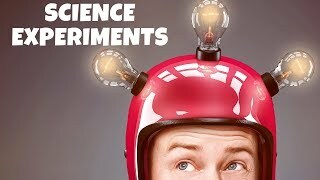 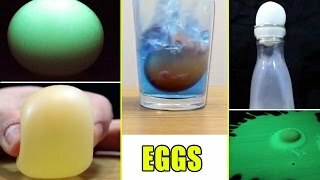 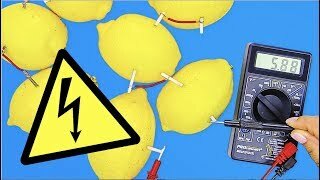 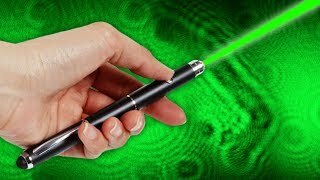 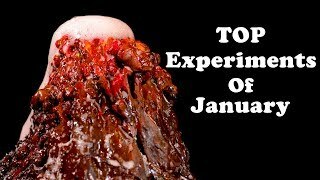 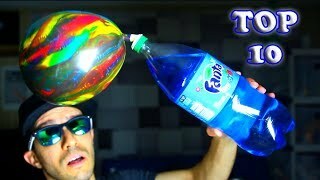 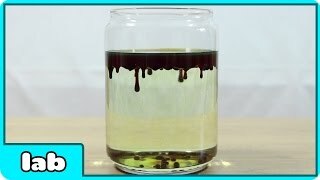 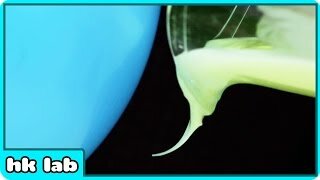 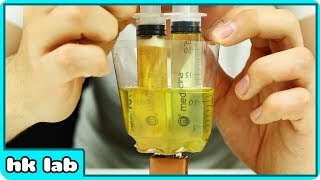 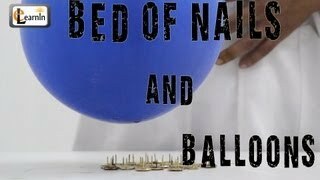 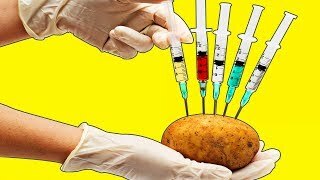 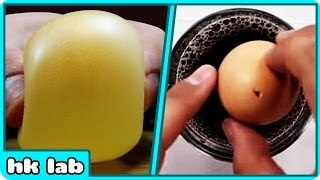 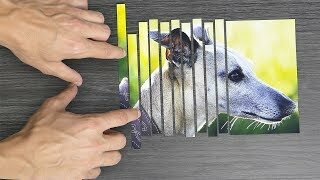 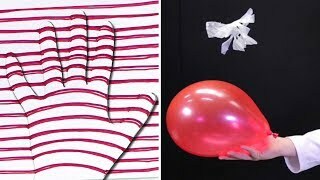 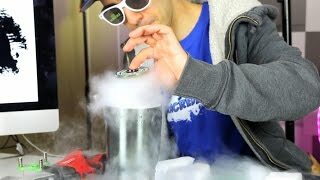 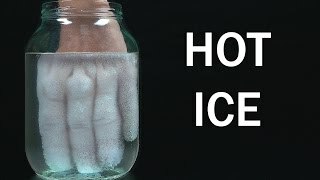 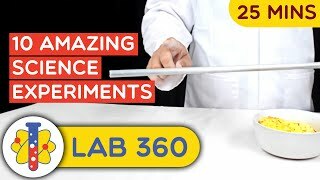 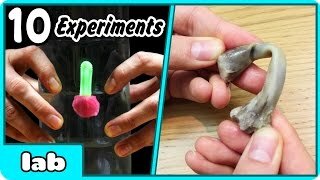 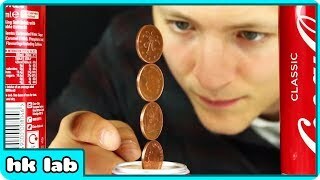 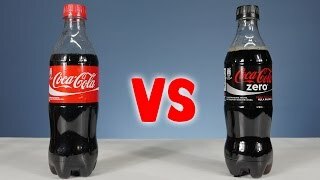 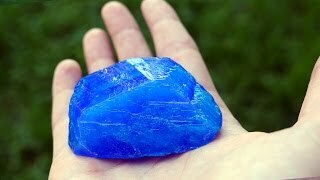 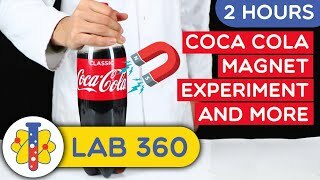 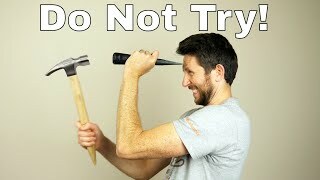 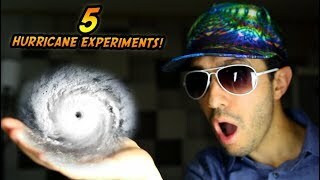 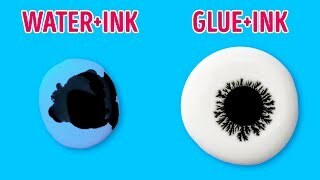 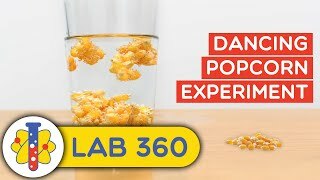 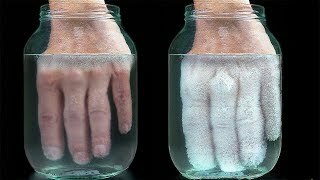 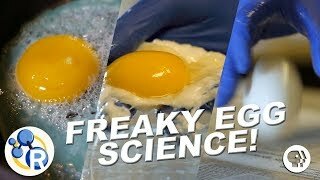 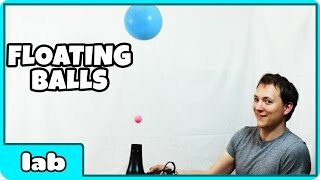 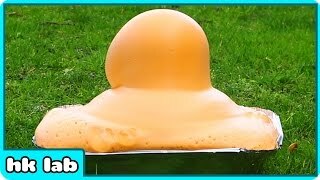 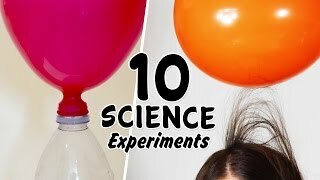 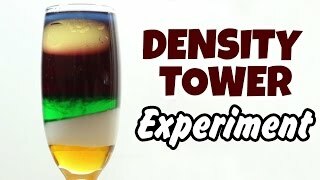 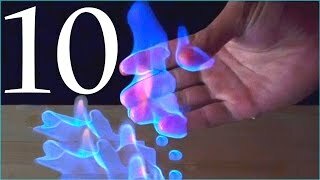 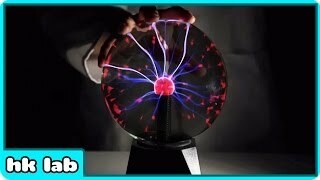 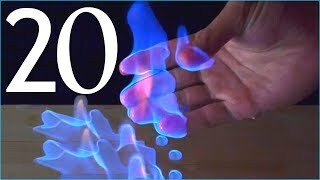 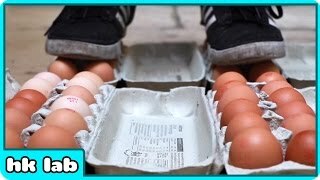 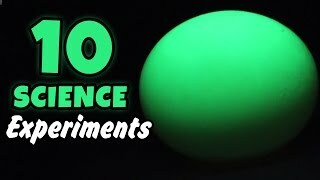 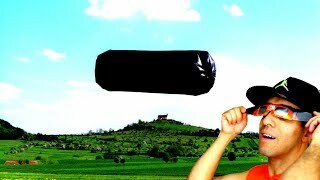 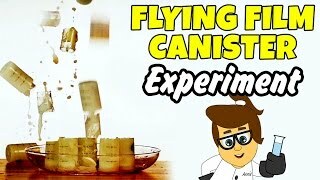 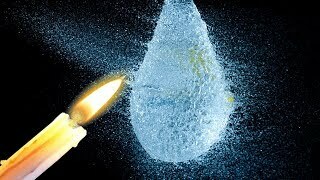 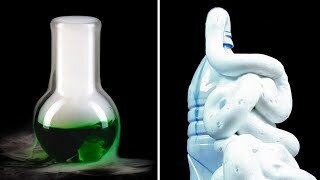 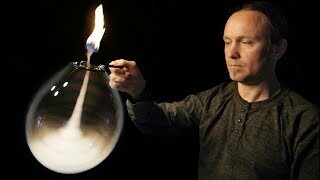 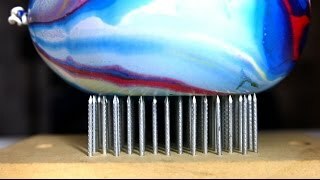 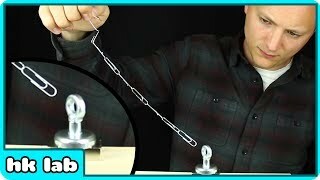 Subscribe: http://bit.ly/1V77IUh | Today we bring to you some of the most insane and amazing science experiments compilation. 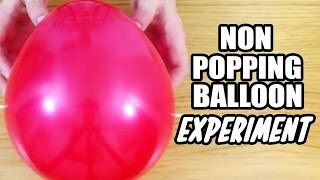 So sit back and enjoy. 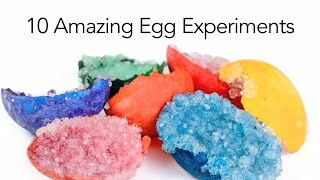 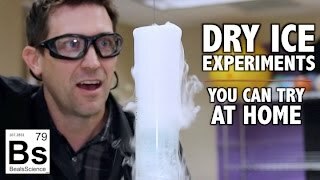 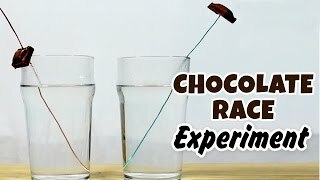 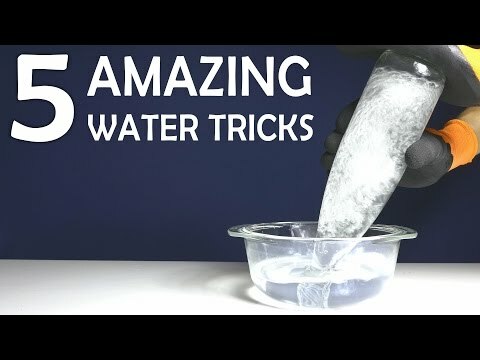 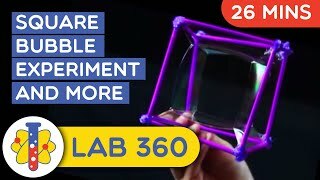 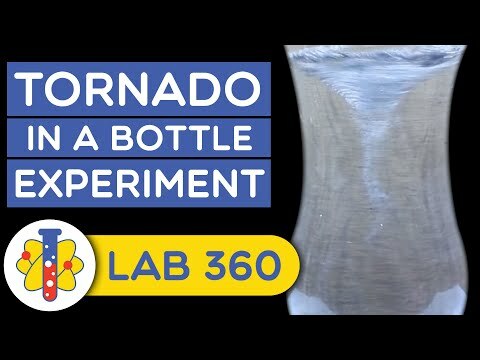 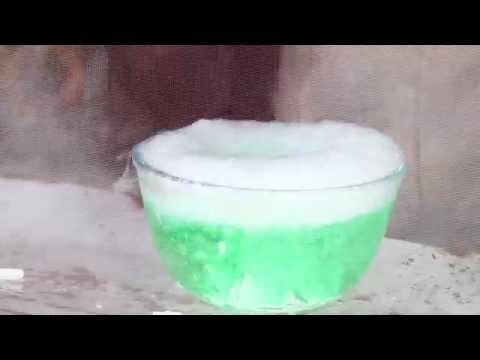 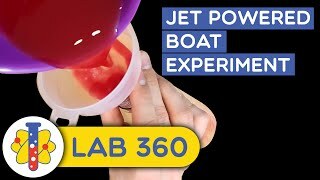 For more amazing Science Experiments, click here: https://www.youtube.com/watch? 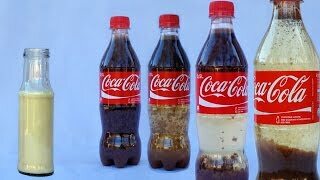 Coke and Mentos Science experiments with Ryan, Emma, and Kate!!! 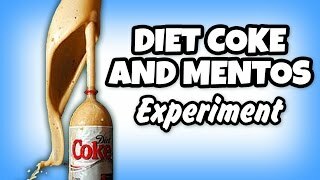 Emma and Kate first's Coke and Mentos Science experiments as they tried out different Soda with Mentos! 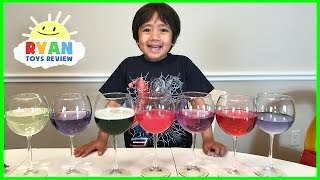 Fun science experiments for kids to do at home that's super easy! 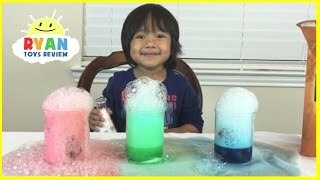 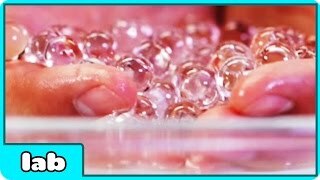 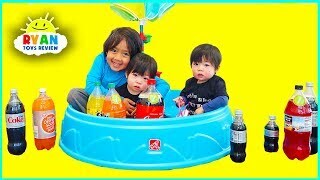 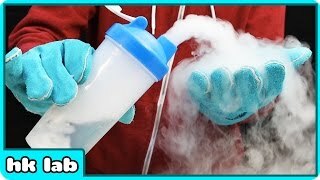 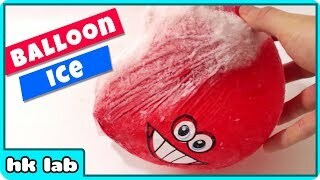 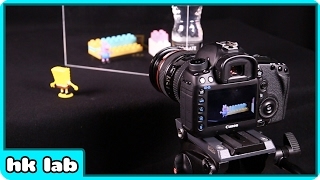 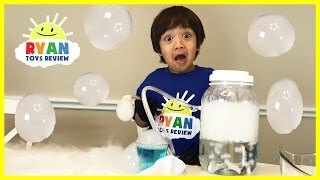 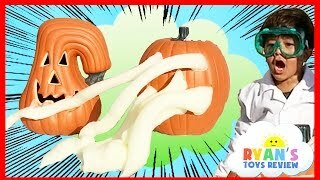 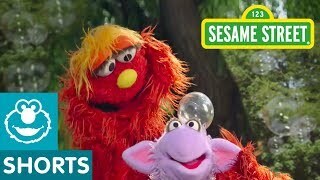 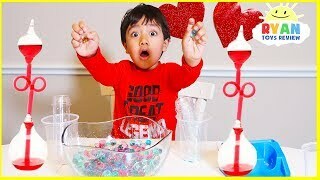 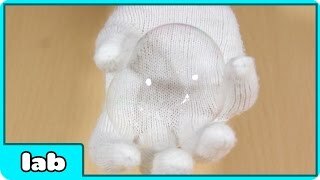 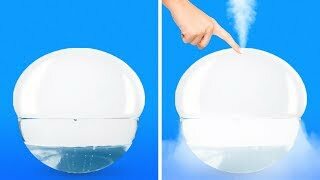 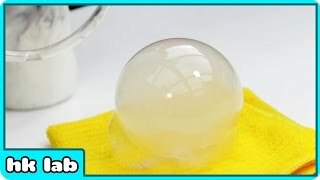 DRY ICE BOO BUBBLES Science Experiments for kids to do at home with Ryan ToysReview! 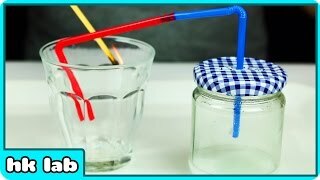 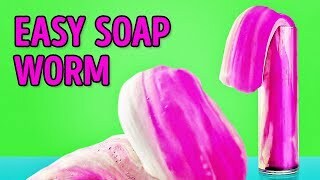 Easy Children's Activities that's family fun for everyone and it's a great kids learning videos to teach children and toddlers about science using household ingredients! 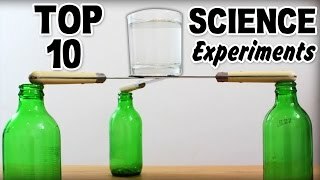 Hurry up and try these mind-blowing science experiments! 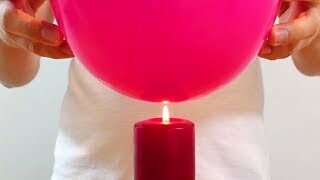 You don't need much, just a couple of candles, ballons and lemons! 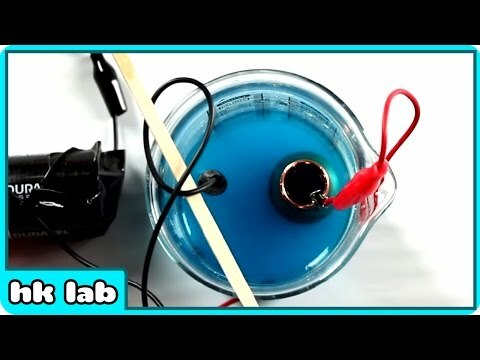 Check out this amazing channel, guys: https://www.youtube.com/channel/UCkw51F-KSaKnPMl1s0BkJ9A?sub_confirmation=1 | Do not forget to subscribe because he is awesome! 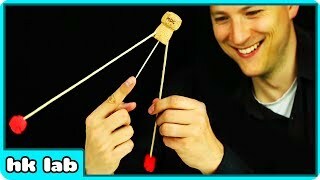 Wanna know how do magicians do their magic tricks? 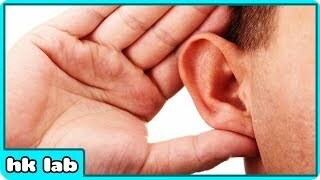 Today I'll open up the veil of secrecy! 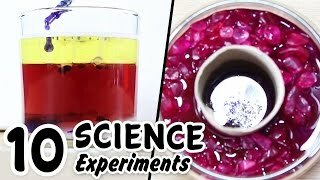 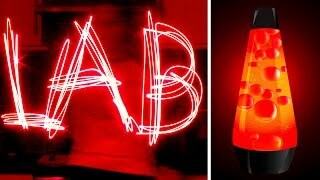 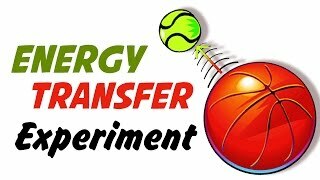 And also share some great ideas of experiments you can do right at your house! 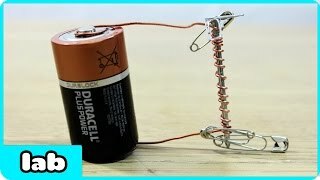 It's totally safe!